A tradition of service excellence for over 60 years, located in Toronto, Ontario. 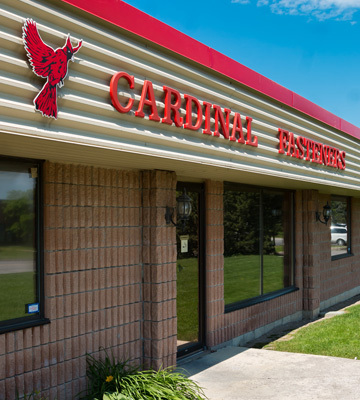 For over 55 years we have been a low-cost Canadian importer and wholesaler of quality bulk industrial fastener hardware and manufacturer of customized hardware bags. Our customers range from OEMs, RTA furniture manufacturers, distributors and contractors. Over the years, we have earned a reputation for being trustworthy, responsive, reliable, and flexible. An in-depth understanding of your industry and business. 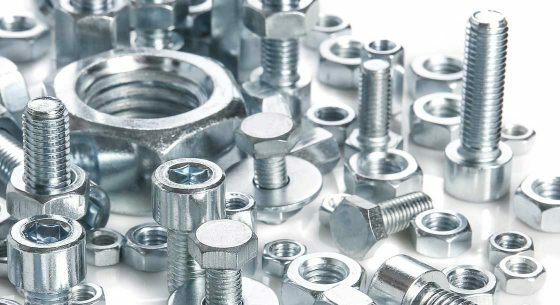 Our stock consists of various types and styles of fasteners, but is not limited to, Steel, Brass, Metric, Painted Steel, Stainless, Silicon Bronze, Nylon, PVC Plated and Galvanized Fasteners. Cardboard boxes with quarter-keg and specified-quantity bulk packaging options. 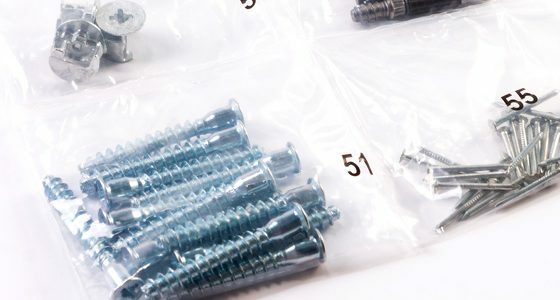 We source, inspect, inventory and ship only the highest quality industrial fastener products acquired from the world’s most reputable manufacturers. All meet or exceed International Fastener Institute (IFI) standards. All bulk and packaged bulk orders are quality assured by Cardinal prior to delivery. Bulk packaged orders are specification and pre-production sample approved by you prior to commencement of production. Custom packaged orders are bill of material and component product sample approved by you prior to commencement of production.